Inspired by the joy of togetherness this Christmas and year-end holidays, Sunway Resort Hotel & Spa celebrates the festive season with the theme “Together We’re Merrier”, where a magical Tudor-themed Christmas comes to live with Tudor inspired decorations, festive gourmet treats, stay packages and much more starting from 15 December 2017 to 1 January 2018. The perennial festive lights will adorn the main street of Persiaran Lagoon, making it an inviting sight for all in Sunway City. Stepping into the main lobby of Sunway Resort Hotel & Spa, guests will be welcomed by a life-size centre piece of a Tudor-inspired village square surrounded by live poinsettias, coupled by brightly-lit and decorated Christmas trees, festive wreaths, garlands and other ornaments, capturing the lively spirit of the season. Over at Sunway Pyramid Hotel and Sunway Clio Hotel, guests can also expect the same warm festive feeling with the Christmas trees, decorations, linger sweet scents of conifer and Christmas tunes playing all day long in the background. A bountiful spread of dishes depicting the Tudors where a lavish feast of meat and sugary treats will be served at The Resort Café to herald in the spirit of the season. The Resort Café is a place that brings together food cultures from around the world in its most authentic form or with an Asian twist to entice your taste buds and leave you wanting for more. 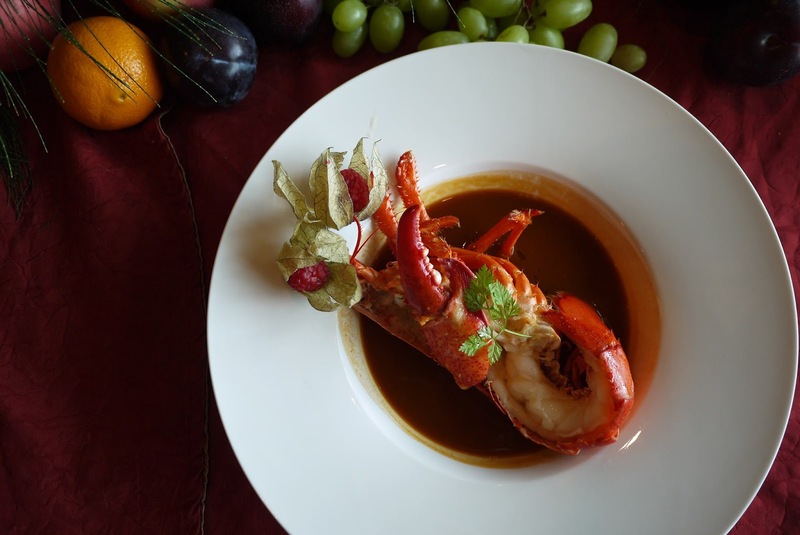 This Christmas and New Year, the culinary team, led by the Hotel’s Executive Chef Peter Lee are all geared up to entice diners with their extensive menu of delicious and sumptuous dishes to indulge in. Up on the show-stopping centrepiece this year are the three (3) types of Roasted Turkey, featuring the traditional Roasted Turkey with Chestnut Stuffing, complemented by the Cranberry Sauce and Roasted Garlic Black Pepper Sauce, the bold and flavourful Smoked Turkey served with Red Chilli Sauce and the not-to-be-missed Chef’s special – Roasted Turkey marinated with Black Garlic and Organic Bamboo Salt, resulting in a sweet and tangy garlic undertone meat, served with Green Chili Sauce. Also to look forward to are the variety of home-made Pies with a selection of sumptuous Chicken, Beef or Seafood filling and on the dessert bar, the traditional Mincemeat Pie filled with a mixture of dried Fruits and Spices. 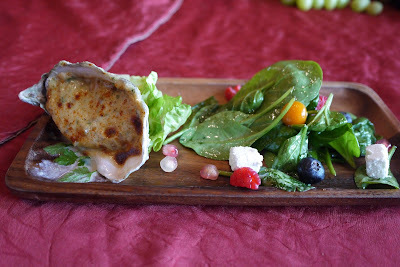 The restaurants’ signature live kitchens will be enhanced with festive highlights such as the Honey Roasted Turkey Ham, Lamb Shoulder Roulade stuffed with Garlic and Chestnut, Baked Salmon Roll on Asparagus and glazed with Mexican Sauce, Oven-Baked Prime Beef, Boston Lobster and Pumpkin Soup and much more. Fresh Oysters flown in direct from Ireland will also be available, served in three (3) types of style which includes the baked version with Cheese and Mushroom, Sashimi with Passion Fruit, Chilli and Japanese Shoyu sauce and Steamed with Garlic, Chilli and Plum Sauce. 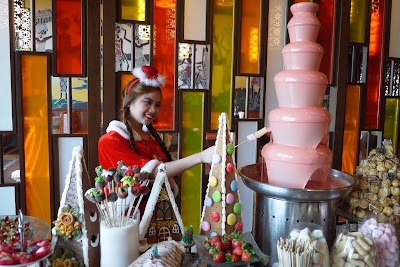 Diners with a sweet tooth will not be disappointed as the dessert bar will feature delectable selections such as the Strawberry Shortcake Roulade, Christmas Pudding, Mixed Berry Cheesecake, Christmas Cupcakes, Mixed Fruit Tartlet, Fruit Truffle in glass and a Chocolate Fountain with an assortment of condiments including Fruits and Marshmallows to create a festive atmosphere for a truly celebratory Christmas feast. 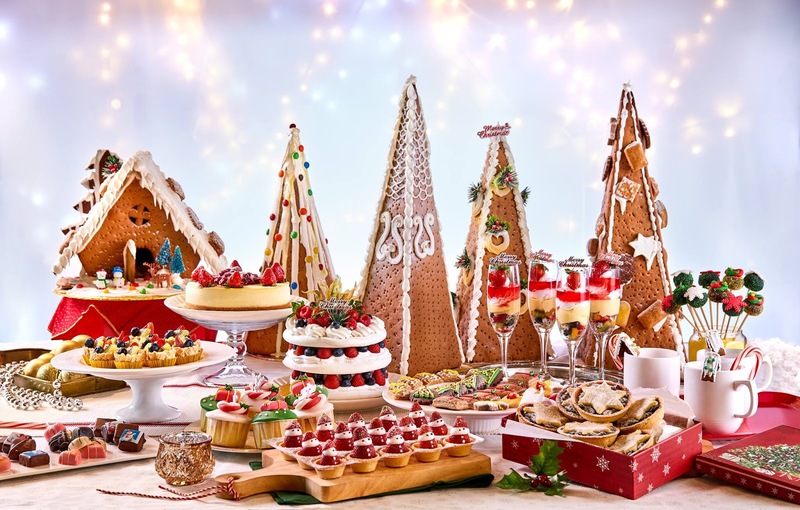 Jump-start the season’s celebrations and indulge in the exciting lead up to Christmas by ending the evenings at The Resort Café’s “Festive Feast into Christmas” starting from 15 to 23 December 2017. Priced at RM108 nett per adult with a special rate for senior citizen at RM78 nett per person and children between 6 and 12 years are RM68 nett per child. 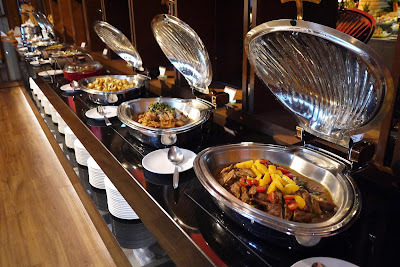 The buffet dinner will be served daily from 6.30pm to 10.30pm. For “A Magical Christmas Weekend” gather together with family and friends and indulge over a magnificent spread specially prepared by the chefs. As a prelude to Christmas, the dinner buffet from 6.30pm to 10.30pm at The Resort Café on Sunday, 24 December 2017 is priced at RM138 nett per adult, RM98 nett for senior citizens and RM68 nett per child. For Christmas Day, Monday, 25 December 2017, expect a hearty feast with offerings for lunch from 12.30pm to 3.00pm at The Resort Café, priced at RM98 nett per person, RM78 nett for senior citizens and RM68 nett per child. 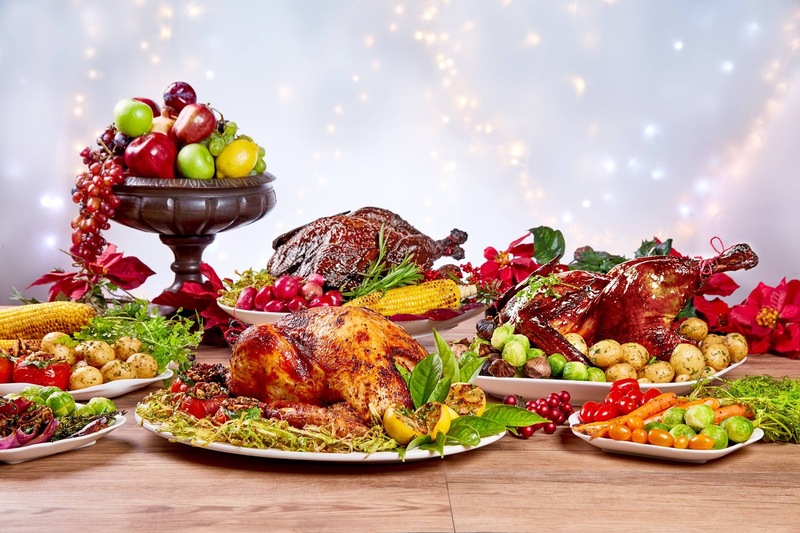 A Christmas dinner buffet from 6.30pm to 10.30pm will be served for RM118 nett per adult, RM98 nett for senior citizens and RM68 nett per child. 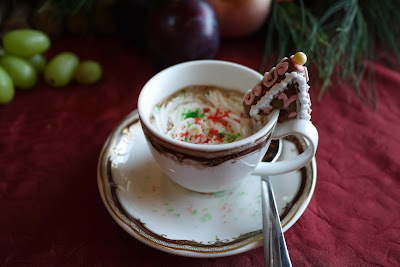 The “12 Drinks of Christmas” is back again with a merrier selection! Sunway Resort Hotel & Spa is mixing up brand new and bringing back some old popular festive concoctions which are exclusively designed to celebrate the season. The six (6) cocktails and six (6) mocktails featuring a refreshing variation of fruit-based flavours are available at The Lobby Lounge daily from 25 November 2017 to 1 January 2018; priced at RM35 nett per cocktail and RM22 nett per mocktail. 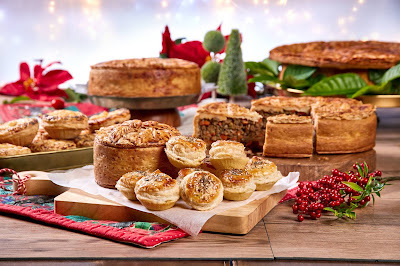 Scrumptious seasonal gourmet delights offer guests the option for festive take-away to be enjoyed with friends and loved ones. 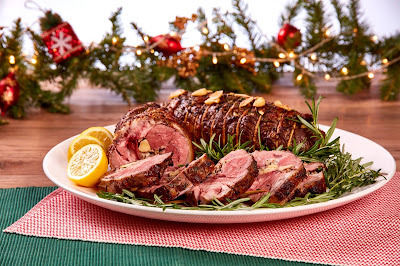 Christmas favourites ranging from roasted meat like Turkey, Duck, Chicken, Lamb and Beef, to sweet goodies like the Christmas Yule Log Cake, Christmas Stollen with Marzipan, Pralines, Cookies and more are available for a relishing festive spread. Guests can purchase these festive treats from the Gourmet Counter located at Kaffeinate, Sunway Pyramid Hotel. The Gourmet Counter opens daily from 10.00am to 10.00pm from 24 November to 25 December 2017. For a getaway this holiday season, stay where all the excitement are with a collection of room and package options to suit a variety of preferences. Sunway City offers more than 1,400 guestrooms, suites and pool villas available in the 5-star Sunway Resort Hotel & Spa, the newly renovated 4.5-star Sunway Pyramid Hotel and the brand new 4-star Sunway Clio Hotel. Rates start from RM300++ per night. For room reservations, please call +60 3 7492 8000, 1-800-82-8888 (toll-free Malaysia Only) or email directly to srhs.reservations@sunwayhotels.com. For guests who book directly on www.sunwayhotels.com, fantastic savings and rewards await. From 22 to 25 December 2017, the carolling friends will be at the Main Lobby and The Resort Café at Sunway Resort Hotel & Spa. Sing along to the infectious tunes of Christmas and modern-day carols on 22 December and 23 December 2017 at 7.30pm to 8.30pm and 24 December 2017 at 7.30pm to 9.00pm and 25 December 2017 at 1.00 to 2.30pm. 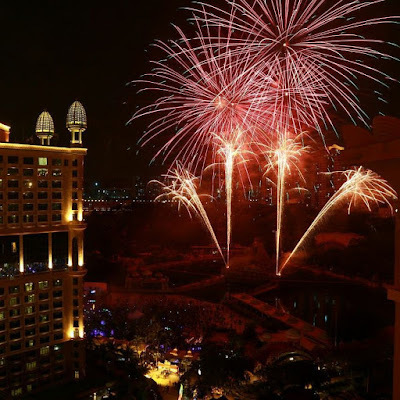 As the world reminisces the past year and ushers in a new one, Sunway Resort Hotel & Spa creates the ideal location to ring in the New Year with celebratory packages featuring live entertainment and a sumptuous feast. 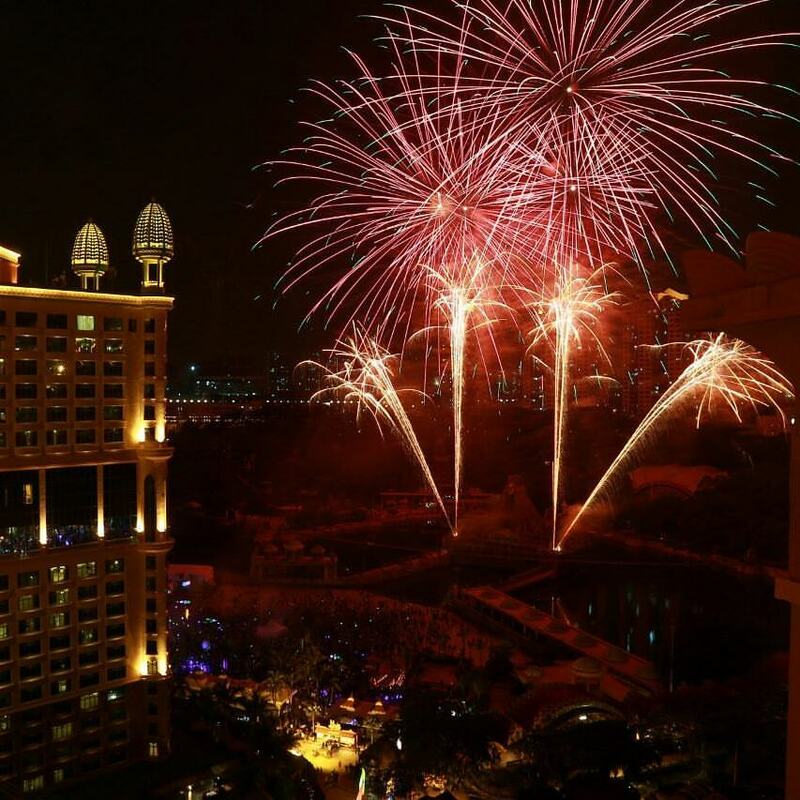 When the clock strikes midnight, be in awe as the skies in Sunway City lights up with an extravagant firework display over the lagoon, ending the year with a bang. Head on to The Resort Café on New Year’s Eve for the Buffet Dinner offering from 6.00pm to 10.00pm, priced at RM168 nett per person, RM108 nett for senior citizens and RM78 nett per child. A New Year’s Eve Supper Countdown Dinner buffet will also be served at RM78 nett per adult and senior citizens and RM58 nett per child from 11.00pm to 1.00am. The Lobby Lounge will be transforming into a location where great tunes with “live” music machine with guest DJ, and superb NYE vibe, come together to ring in the New Year. 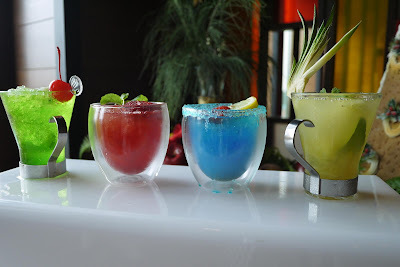 For a cover charge of RM120 nett per adult, count-downers will receive two (2) beverages; RM60 nett per child inclusive of two (2) non-alcoholic beverages. For a merrier celebration, party-goers can secure seats with unobstructed views of the firework with The Lobby Lounge’s Platinum, Gold or Silver Celebratory Packages. 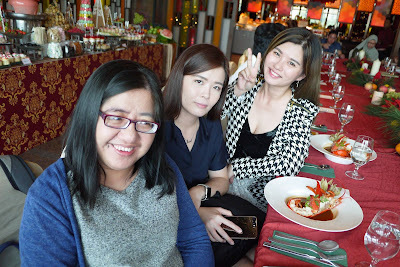 Priced at RM2,088 nett for prime seating for 10 persons, Platinum includes a bottle of Glenlivet with two (2) jugs of mixers, two (2) bottles of house wine and two (2) jugs of beer. Gold is priced at RM1,888 nett for eight (8) persons inclusive of a bottle of JW Black Label with two (2) jugs of mixers, a bottle of house wine and two (2) jugs of beer; and Silver is priced at RM888 nett with four(4) seats inclusive of a bottle of Chivas Regal, a jug of mixer, a bottle of house wine and a jug of beer. Usher in the New Year at The Resort Café on Monday, 1 January 2018 with a scrumptious spread from the Buffet Lunch, 12.30pm to 3.30pm, priced at RM88 nett per adult and senior citizens and RM68 nett per child. 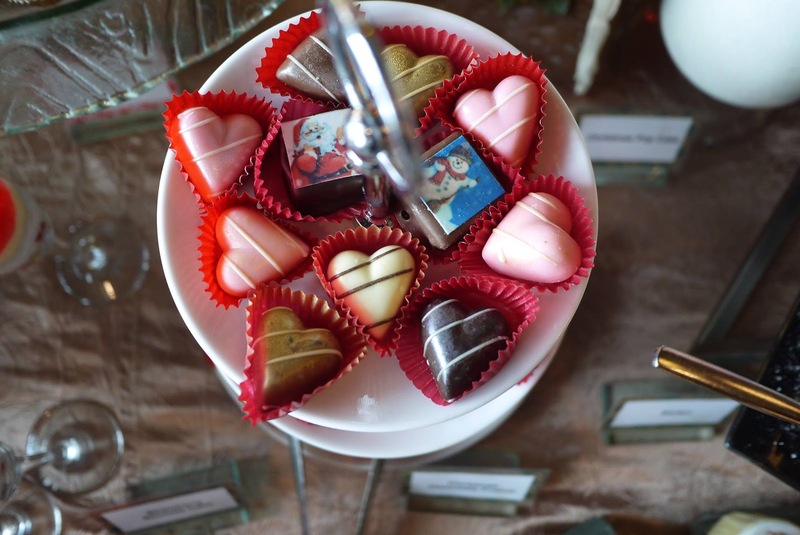 Buffet Dinner will be available on the same day from 6.30pm to 10.30pm at The Resort Café and priced at RM98 nett per adult, RM78 nett for senior citizens and RM68 nett per child. 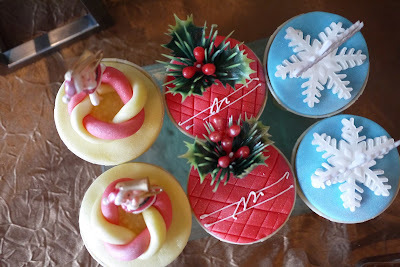 Visit www.sunwayhotels.com for a complete listing of Sunway Resort Hotel & Spa’s Christmas “Together We’re Merrier” offerings this year-end.